Cartridge World offers printers, service and ink and toner for all major brands of printers (HP, Epson, Canon, Brother, Lexmark, Dell and Samsung), copiers, fax and postage machines. Plus, we provide free next-day delivery, expert advice and a friendly service with a 100% satisfaction guarantee. Set up your business with an easy-to-use online order account. This site is customized to your office, a range of departments within your facility or even a multi-location business. Just create your own log-in and get started. Online ordering is easy with Cartridge World. Want to get started? Click on MYCW LOGIN. Nobody wants to be in charge of ordering more ink and toner or calling for support because of a last-minute breakdown. 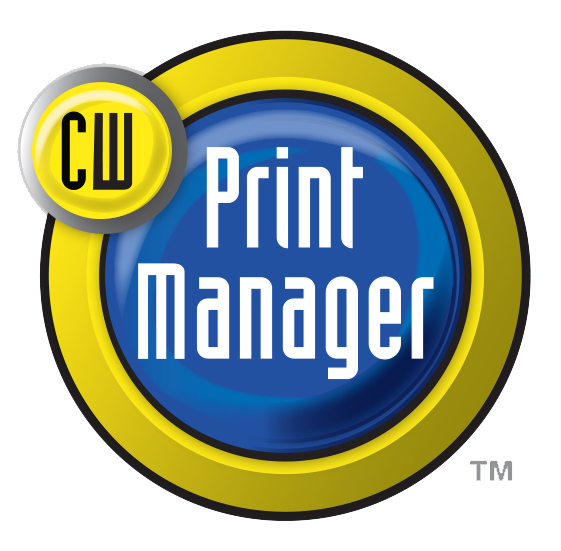 Cartridge World offers software to help better manage your printing. This will notify us if there is a service issue or you start running low on ink. Call us today to learn about how we can make you the office hero!